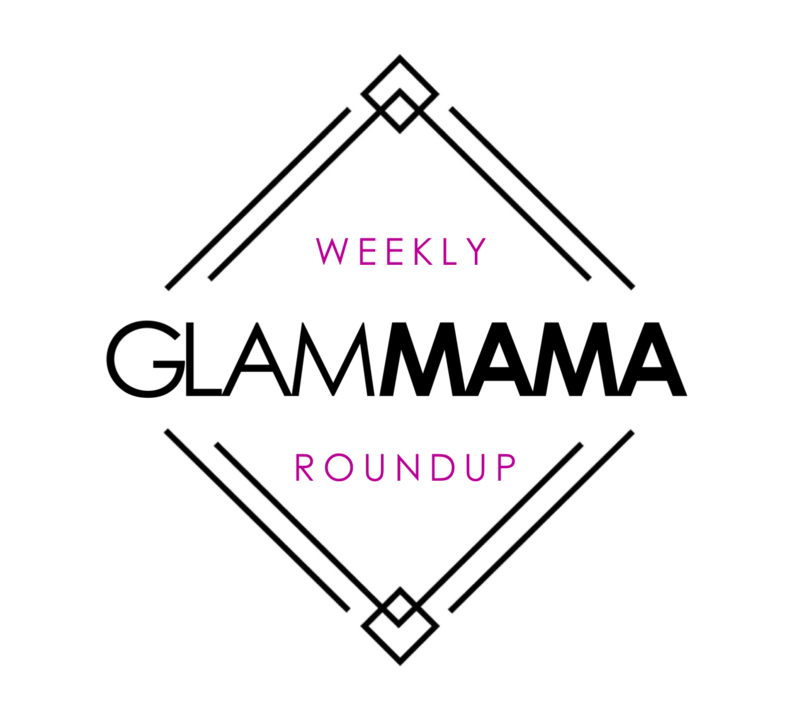 Read on to find out what I've been clicking on and enjoying this week! I've decided to start rounding up my favorite posts every Saturday so you can enjoy them too! For my first Weekly Round-Up, there's a mix of different things, but the overarching theme is probably best captured by the phrases "new beginnings" and "DIY". Enjoy! It's the new year and I am in spring-cleaning mode! I've been going room by room (yesterday I spent the whole day de-cluttering the hell that was our laundry room), but I'm leaving my closet forlast. This is simply because I know it will be a massive project, and it might get overwhelming if I start with doing that first! Thankfully, this amazing and practical guide by A Pair And A Square will be there to help me every step of the way. This post delves deeper into the first task of any wardrobe de-cluttering. Seeing as how this is the step I am most anxious about (I find it reallllly hard to get rid of clothes), I needed to read something like this so it doesn't feel like too much. With the school year starting up soon, I'm keen to try bento boxes for the older boys' school lunches. I know that my readers in Malaysia have already begun the school year, so read this post for some inspiration! I hardly eat cake, and I've never baked one. But I still want to make my own decoupaged IKEA cake stand because it is SO EASY! This whole post just cracked me up. When we move to our own home (a process we've started on in earnest...), choosing the art will be one of the most enjoyable parts of the decorating process! But for the sake of being fair - and ensuring my husband also enjoys our home - I'm thinking that we will be having a similar episode ourselves one day soon. Obviously I'm in the mood to try new things right now. I blame it on the excitement starting a brand new year. Are there any posts you'd like to share with me that you think I'd like?